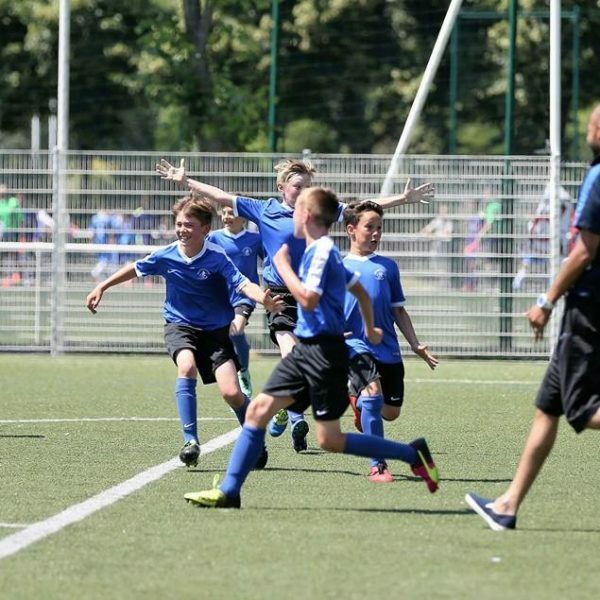 Faly Academy offers a variety of programs for every player no matter what level they are currently playing at. 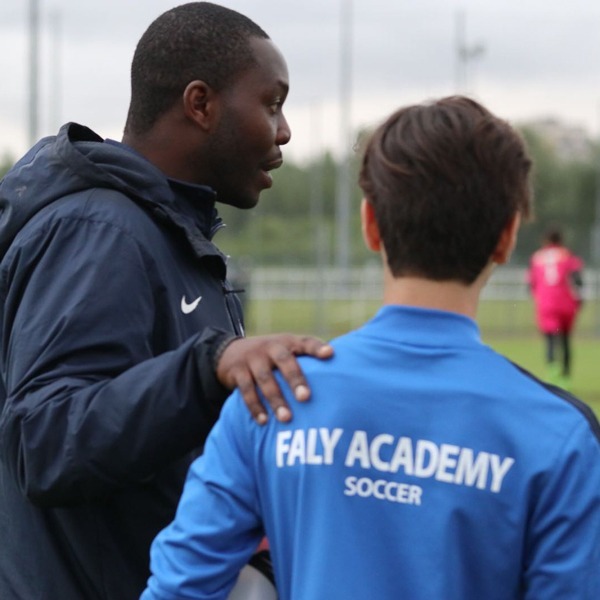 A Faly Academy player is defined as someone who is motivated and determined to learn and progress. 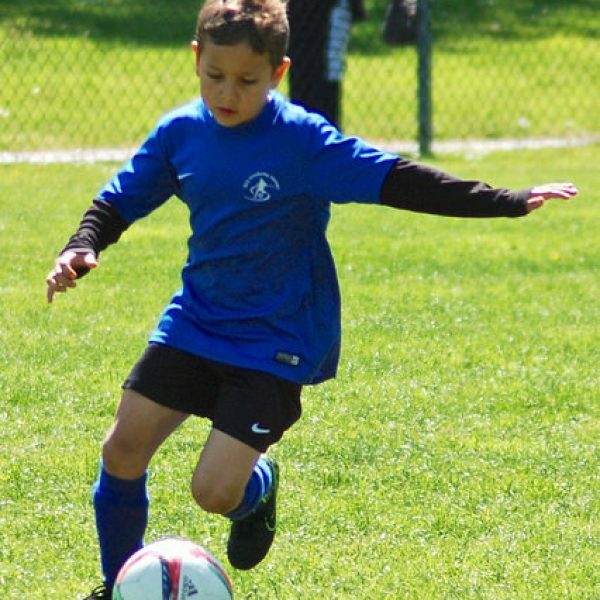 We offer many group sessions (8 players or more) for boys and girls throughout the Lower Mainland and they are intensive training sessions designed for the beginner, intermediate to advanced level player. 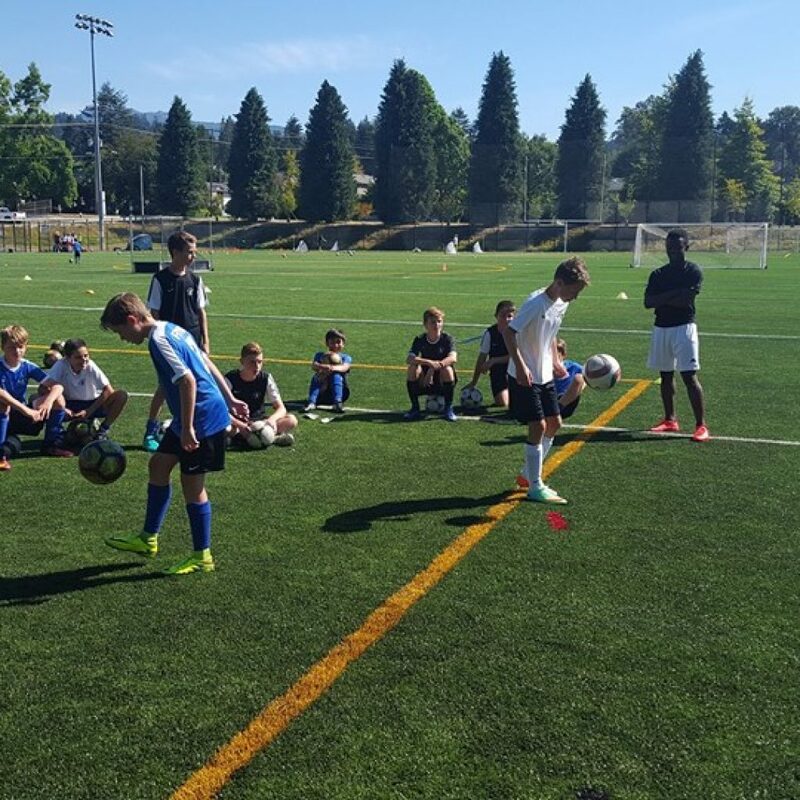 Tactical and technical skill development is the focus of these group sessions. This program is for all levels of play and is offered in Francophone and French Immersion Schools. All students are welcomed into these programs and can integrate with ease. Students are placed in appropriately skilled groups and each advance at their own pace within given directives and goals per trimester. Coaches are always scouting for the Academy’s Elite program and students can be selected to tryout for a specific Elite Team at any time. 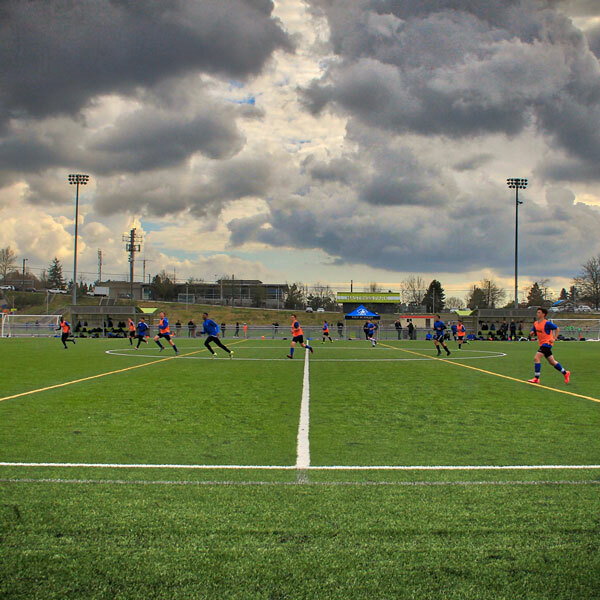 Faly Academy is able to offer “within the school day” soccer programs for Francophone and French Immersion Schools. These programs are available to any student who wants to play soccer in a fun, French speaking environment. Coaches are always scouting for the Academy’s elite program and students can be a selected to tryout for a specific Elite Team at any time. For inquiries on programming for your French school, please contact us at info@falyacademy.com. 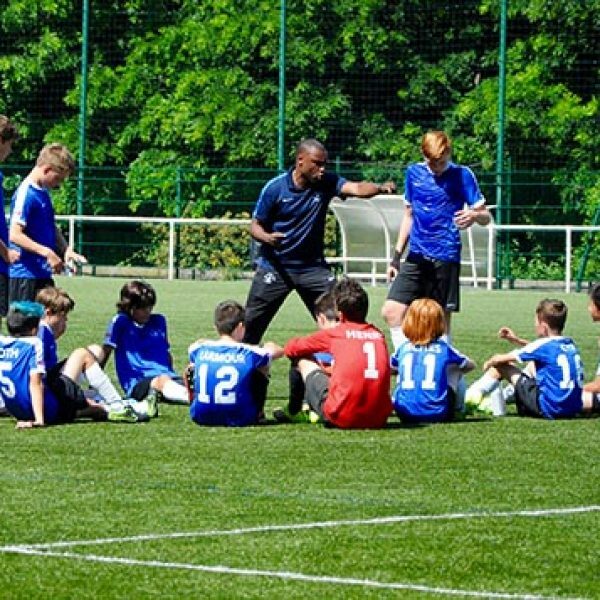 The Pass Partout program develops the Academy’s youngest future players. The fundamentals are gradually introduced to build the beginnings of a technical foundation. This program creates a fun learning environment where we focus on teaching the basics, and ensure that no bad habits are learned at an early age. Learning fundamental movement patterns is a key objective of this program as well as developing a love for this beautiful game. The goalkeeper is different. He is an individual in a team sport and it is the loneliest position in soccer. 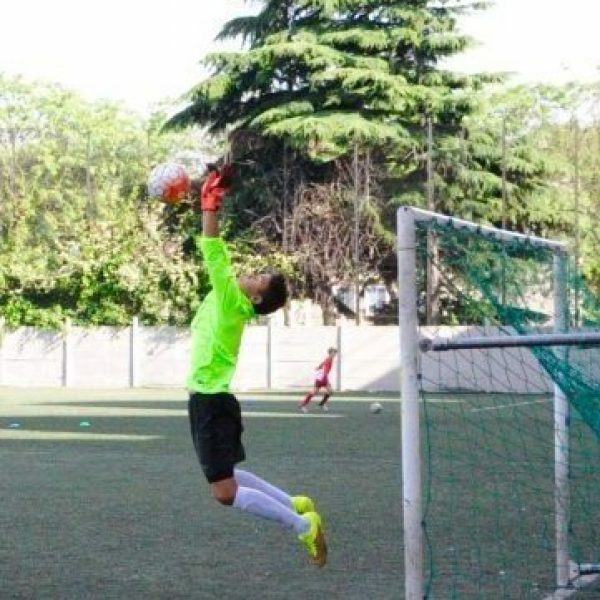 The position is full of complexity and our training approach provides our goalkeepers with a complete training program that provides unique skill development in terms of practice, learning, mentality and relationship with his teammates. This approach to training will help the goalie acquire a variety of skills. Faly goalkeepers will not only be a shot stopper but they will also be great soccer players. Mental coaching develops the mental psychological aspect of performance achievement. This is a specific term used to describe the mental techniques necessary for consistent high performance and enjoyment. There is scientific evidence that psychological skills such as focus, concentration, determination and commitment, target setting, confidence and communication can be learned and developed. Psychological skills are important for enabling performers attitudes towards pushing personal boundaries and managing the dark periods of physical fatigue and mental frustration in the pursuit of personal objectives and excellence. There are a number of psychological skills that have been identified to be important for human achievement and performance: motivation, imagery, emotion control, thought control, mental planning and team building. Mental coaching is used to design and develop systematic psychological skill training programs to assist aspiring performers towards personal and performance excellence. Consequently, the development of psychological skills requires a systematic training program and the main goals are performance enhancement, personal goal setting and mental well-being. 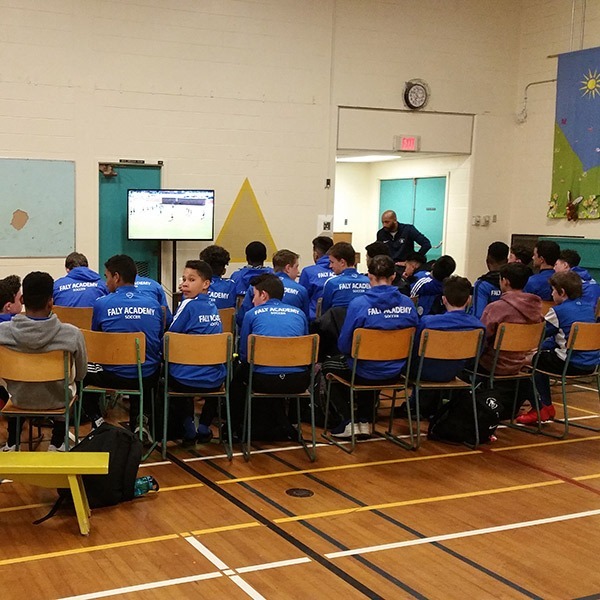 Due to the highly individualized aspects of the mental coaching program, parents and players are asked to contact our Head Goalie Coach, Valentin Cartier Valentin@falyacademy.com to set up an initial meeting fully discuss the player’s support needs and goals. Once details are discussed, schedule and timing of each mental coaching session will be organized directly with Valentin. Payment can be made directly through Valentin Cartier. Semi-Privates are available to anyone who is part of the Elite Program. Players and parents must understand that these sessions are intense and demand an extremely high level of focus. When a player requests to be part of a weekly semi-private session, the academy will decide which group best fits the player. Privates are part of the Elite Program. 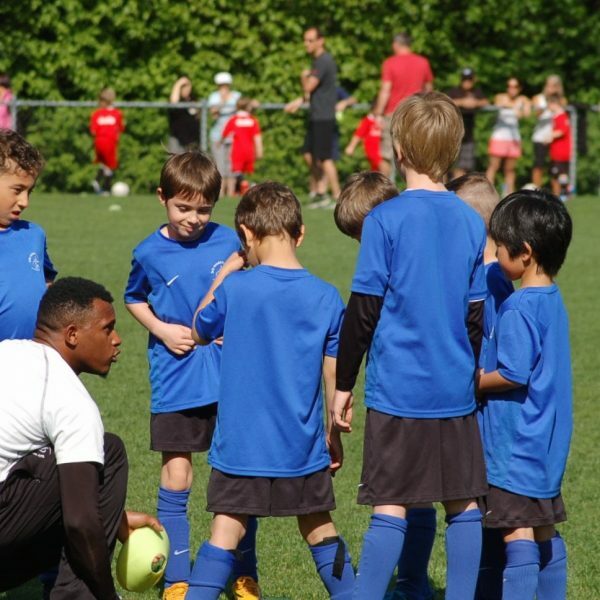 Elite players can request private sessions and the academy coaches, together, review and discuss the goals for the private session and which coach would be best suited to train a given player. To request a private, Elite players and their parents are to speak directly to their coach. Players and their parents have the opportunity to learn more about being a healthy, committed, and intelligent athlete. 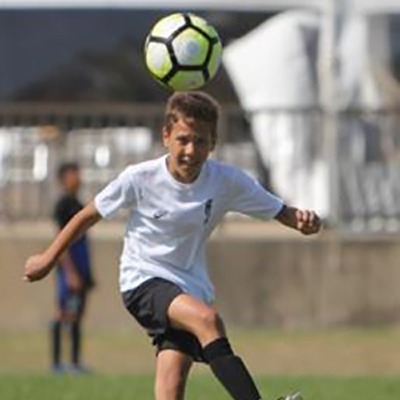 Hosted by Sean Campbell and his Cypress Physiotherapy & Health team, workshops will target relevant topics for young soccer athletes such as: Nutrition, Injury Prevention, and Training Protocols. These workshops will be offered throughout the season. Please check the website for future dates. 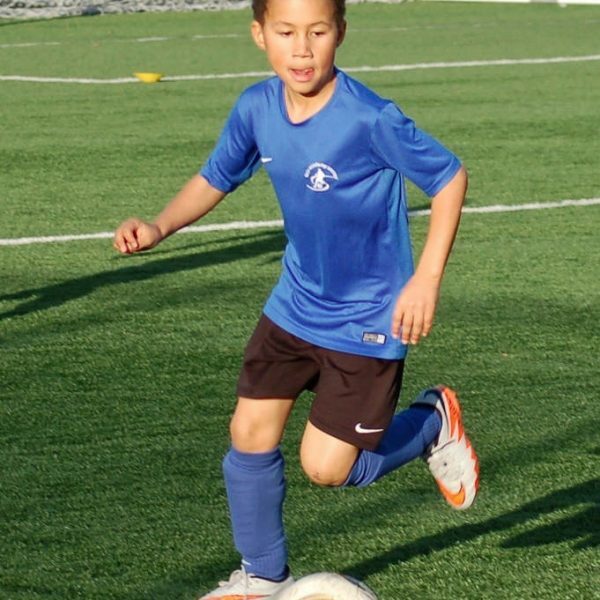 Our full day and half day bilingual summer camps are open to players ages 6-14, beginner to advanced, and run throughout the summer. The weekly programs focus on the technical aspects of the game. Players are evaluated on the first day and then placed in appropriate groups according to age and skill. We also offer high performance camps during Spring Break. There is constant instruction and feedback throughout the week and players can request a formal evaluation from their coach at the end of the camp. Details of these camps will be provided as the dates approach.